Australian Prime Minister: Changing Statues, Rewriting History is "Stalinist"
A voice of reason in a sea of insanity. Australian Prime Minister Malcolm Turnbull announced on Friday that attempts to replace or modify statues of English colonialists were reminiscent of Stalin. The Democrats in America are committed to erasing American historic figures from public viewing. Democrats have removed or vandalized statues of Confederate figures, Thomas Jefferson, Catholic saints and even Abraham Lincoln in the last month. 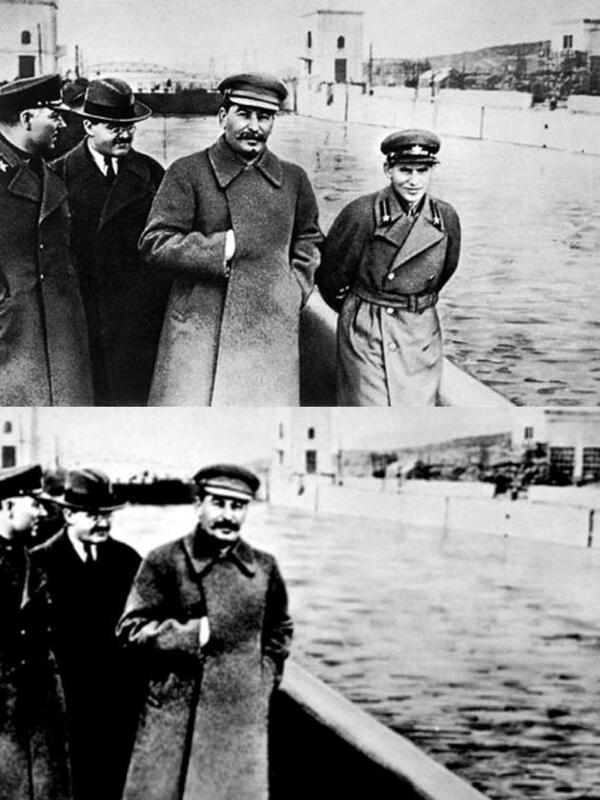 Joseph Stalin was famous for erasing purged figures from Soviet history. Australian Prime Minister Malcolm Turnbull said on Friday that calls to replace or modify statues of English colonialists, including explorer Captain James Cook, were tantamount to a “Stalinist” rewrite of history. Pressure has grown in the wake of the furor over Confederate monuments in the United States to reconsider statues in Australia that some deem offensive to the country’s indigenous people. Sydney, Australia’s largest city, is deciding whether to alter a monument erected in Hyde Park, 1879, to commemorate Cook, who charted Australia’s east coast for the first time. At issue is the engraving on the base of the statue, which says “Discovered this territory, 1770”. Aboriginal people had lived on the continent for an estimated 60,000 years before Cook dropped anchor in Botany Bay. Sydney City Council has referred the issue, along with a second statue of Governor Lachlan Macquarie, the administrator who turned the British penal colony into a free settlement, to an indigenous advisory board.